If you’d like to suggest an article you think should be posted for view and/or discussion – just add a comment below including the url. The editors are always willing to consider suggestions from our readers that don’t involve self-immolation. Human activities are degrading the global environment at a pace that could endanger the “ecological foundations of society” and human health, according to a landmark United Nations report released Wednesday. https://www.cnn.com/2019/03/13/health/un-global-environment-outlook-report/index.html The authors say that with unprecedented action on a global scale — including drastically cutting carbon emissions, improving water management and reducing pollution — humans can achieve a future with less poverty and hunger while preserving the environment. • Millions of premature deaths caused by air pollution across large swaths of Asia, the Middle East and Africa by the middle of this century. • The continuation of a major species extinction event, impairing Earth’s capacity to meet human food and resource needs. • Freshwater pollutants making antimicrobial-resistant infections a major cause of death by 2050. (Wall Street Daily April 2016) “China will build a major transcontinental cargo rail service that’ll eventually connect every province and key city in China with every major country in Europe with important trading posts in between. …Predictions have China using the Asian Infrastructure Investment Bank (AIIB) in order to fund at least part of this strategic rail project. The AIIB is already busy funding parts of the new Silk Road in Pakistan, Tajikistan, and Kazakhstan. China’s new Silk Road is smart diplomacy. The route will span over 65 countries and 4.4 billion people – that’s a huge amount of potential buyers and shippers that would be able to utilize the railway. 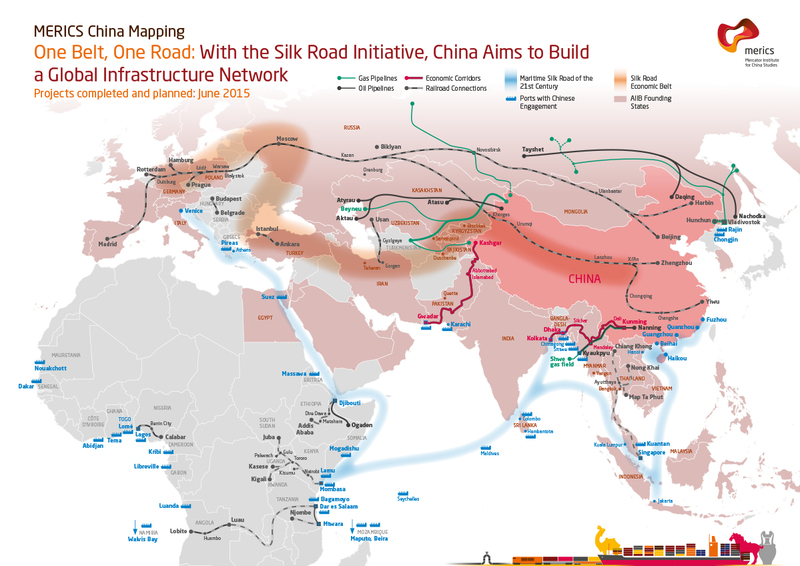 By funding and building crucial infrastructure throughout the Silk Road, China will be generating not only the business but the goodwill of its neighbors on the Eurasian landmass. Updated at 6:45 p.m. ET (NPR) An 18-year White House employee told congressional investigators that she and other career staffers denied security clearances for 25 Trump administration officials, including three “very senior” officials, only to see most of those recommendations overturned. The employee, Tricia Newbold, was interviewed by staff of the House Committee on Oversight and Reform. Democrats on the panel released a summary of her interview, conducted over the weekend, raising new questions about how and why the White House issued security clearances to, among others, Jared Kushner, the president’s son-in-law. Cummings: Whistleblower says White House pushed for security clearances despite ‘serious disqualifying issues’ https://www.cnn.com/2019/04/01/politics/security-clearances-house-oversight-committee-tricia-newbold/index.html House Oversight Chairman Elijah Cummings plans to issue a subpoena this week demanding an interview with Carl Kline, who served as the personnel security director at the White House during President Donald Trump’s first two years in office — as part of the Democrats’ investigation into the handling of the security clearance process, including for Trump’s son-in-law, Jared Kushner, and the President’s daughter, Ivanka Trump, who are both also White House advisers. “More States Crack Down on Pipeline Protesters, Including Supporters Who Aren’t Even on the Scene : South Dakota’s law is the latest as pipeline companies encourage tougher penalties for activists who block oil and gas projects—and for the groups that support them.” https://insideclimatenews.org/news/28032019/pipeline-protest-crackdown-state-law-legislation-south-dakota-conspirators-riot-boosting “Bills to clamp down on pipeline protests have spread to at least nine new states this year, part of an industry-backed push that began two years ago to heighten penalties for activists who try to block fossil fuel infrastructure projects. Several of the bills also allow prosecutors to go after people or organizations as “conspirators” or “riot boosters” for merely supporting or coordinating with others who violate the law. US officials worry paralyzing illness may grow more common (AP) https://apnews.com/2b43b0f510a1419d8c436e13d082dafa “…acute flaccid myelitis, or AFM, a rare, mysterious and sometimes deadly paralyzing illness that seems to ebb and flow on an every-other-year cycle and is beginning to alarm public health officials because it is striking more and more children. The Japanese space agency just blasted an asteroid with an explosive copper bomb in hopes of learning more about the solar system. The country’s Hayabusa2 spacecraft created a crater in the asteroid by shooting the “small carry-on impactor” — essentially a metal cannonball the size of a baseball — on Friday. CHIMAYO, N.M. – A northern New Mexico man is accused of poaching animals with illegal traps, and now there’s video that shows what Game and Fish agents found while searching his property. The investigation started after a pet dog named Roxy got caught and died in one of the illegal traps. The Department of Game and Fish said this case is the most recent high-profile trapping investigation in New Mexico. it also sparked legislation dubbed ‘Roxy’s Law’ in an effort to ban traps, snares and other devices on public land. The bill never made it to a vote. 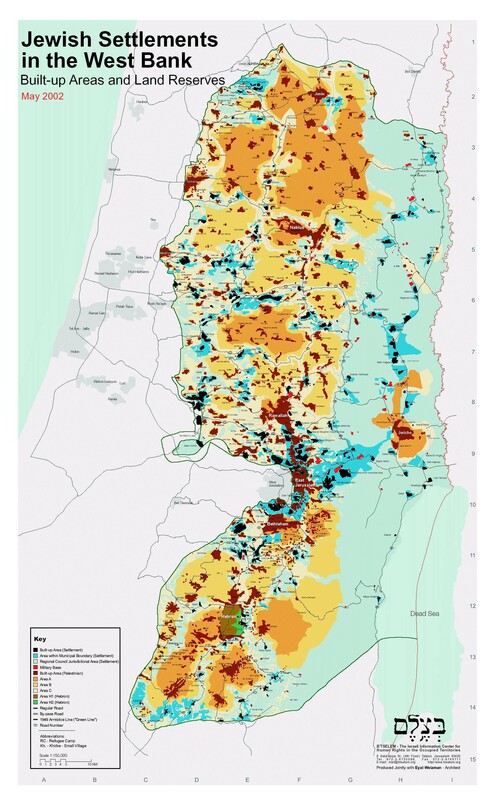 Will Netanyahu annex illegal settlements in West Bank? Analysts say it’s just election talk to grab votes on the right, but Palestinians take the Israeli PM’s words seriously. “Confirmed: New phase of matter is solid and liquid at the same time” (National Geographic 4/8/19) https://www.nationalgeographic.com/science/2019/04/new-phase-matter-confirmed-solid-and-liquid-same-time-potassium-physics/ The material “would be like holding a sponge filled with water that starts dripping out, except the sponge is also made of water,” says study coauthor Andreas Hermann, a condensed matter physicist at the University of Edinburgh whose team describes the work this week in the Proceedings of the National Academy of Science. Global energy consumption is rocketing upward every year: The U.S. Energy Information Administration expects it to climb another 28 percent within a generation. “The chain said on Wednesday that it will sell the Rocky Mountain High: CheeseBurger Delight burger at one location in Denver, Colorado for just one day (April 20th, of course). The burger features a sauce infused with CBD, or cannabidiol, a non-psychoactive hemp derivative. Video shows the heavily-armed group taking hundreds of migrants into custody.” https://thinkprogress.org/vigilante-group-asylum-seekers-mexico-367557475411/ Groups like United Constitutional Patriots are not a new presence on the border. A variety of organizations, such as the Minutemen and Arizona Border Recon, regularly patrol the border with the stated aim of gathering “intelligence” on migrant crossings. More than 70,000 people have been killed in Yemen’s civil war since January 2016, according to a database tracking violence in the country. The figure, released by the Armed Conflict and Location Event Data Project (ACLED) on Thursday, included 10,000 people who were killed in the past five months alone. 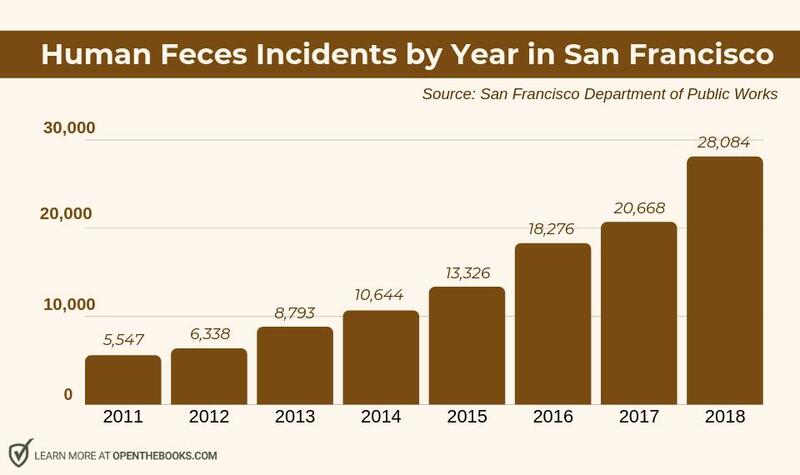 One of America’s wealthiest cities is experiencing a massive increase in reported incidents of human feces found on public streets as it struggles to accommodate its homeless population amid skyrocketing rent prices and a decreasing supply of affordable housing. 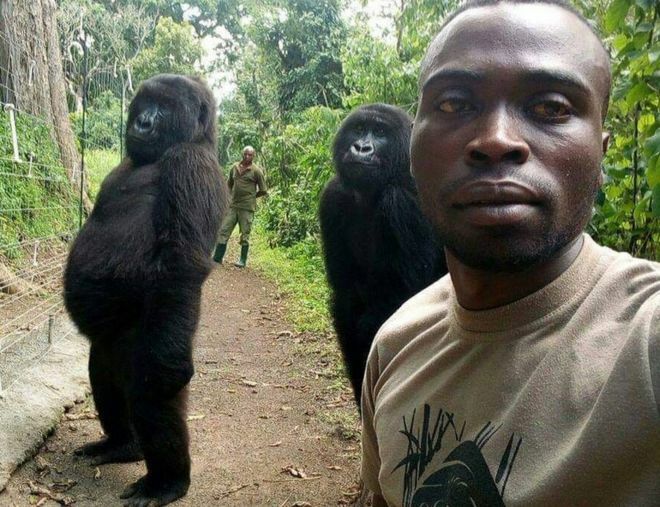 BBC News: Two gorillas have been photographed posing for a relaxed selfie with the rangers who rescued them as babies. The image was taken at a gorilla orphanage in Virunga National Park, DR Congo, where the animals were raised after poachers killed their parents. The park’s deputy director told BBC Newsday that they had learned to imitate their carers, who have looked after them since they were found. The gorillas, he added, think of the rangers as their parents. The U.S. Supreme Court’s conservative majority on Tuesday appeared poised to hand President Donald Trump a victory on his administration’s plan to add a citizenship question to the 2020 census, a move opponents call a Republican effort to deter immigrants from taking part. https://www.reuters.com/article/us-usa-court-census/supreme-court-poised-to-give-trump-victory-on-census-citizenship-question-idUSKCN1RZ0X9 Among the conservative justices indicating support for the administration’s stance were Trump’s two appointees, Brett Kavanaugh and Neil Gorsuch, and Chief Justice John Roberts, considered the court’s pivotal vote. Opponents have said the question would cause a sizeable undercount by frightening immigrant households and Latinos from filling out the census forms, fearful that the information would be shared with law enforcement. This would cost Democratic-leaning areas electoral representation in Congress and federal aid, benefiting Trump’s fellow Republicans and Republican-leaning parts of the country, they said. The census is used to allot seats in the U.S. House of Representatives and distribute some $800 billion in federal funds. Lower courts ruled that the administration violated federal law and the U.S. Constitution in seeking to include the question on the census form. A ruling by the Supreme Court is due by the end of June. “…While the U.S. has laws prohibiting American companies from exporting satellites to China, the laws do not regulate how bandwidth from those satellites are used, allowing China to “rent” U.S. satellites. Furthermore, offshore firms have allowed China to utilized U.S. technology without drawing suspicion. The U.S. Navy is drafting new guidelines for pilots and other personnel to report encounters with “unidentified aircraft,” a significant new step in creating a formal process to collect and analyze the unexplained sightings — and destigmatize them. https://www.politico.com/story/2019/04/23/us-navy-guidelines-reporting-ufos-1375290 The previously unreported move is in response to a series of sightings of unknown, highly advanced aircraft intruding on Navy strike groups and other sensitive military formations and facilities, the service says. After Pentagon Ends Contract, Top-Secret Scientists Group Vows To Carry On (NPR 4/25/19) https://www.npr.org/2019/04/25/717225118/after-pentagon-ends-contract-top-secret-scientists-group-vows-to-carry-on The Jasons group comprises about 60 members. By day, they’re normal academics, working at colleges and universities and in private industry. But each summer, they come together to study tough problems for the military, intelligence agencies and other parts of the government. “The idea that they’re going to cut back on the kind of advice that the Jasons provide is not good for the Department of Defense,” says Steven Aftergood of the Federation of American Scientists, an independent watchdog group. 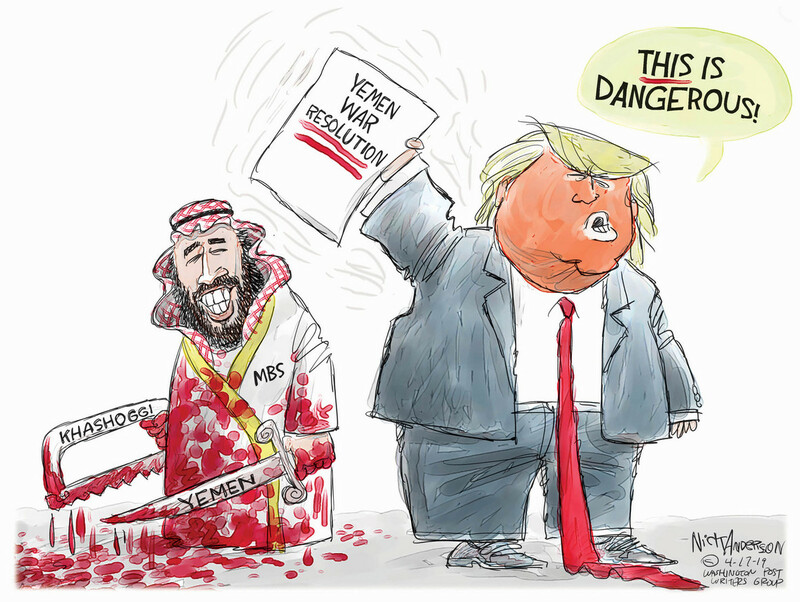 “It’s not good for the nation.” “The department remains committed to seeking independent technical advice and review,” Pentagon spokesperson Heather Babb said. But Aftergood sees another reason for the end of the relationship. He says that the Jasons are a blunt bunch. If they think an idea is dumb or won’t work, they aren’t afraid to say so.